Monday, 25th August, 8pm in the West County Hotel. The Crana Fest event is back again for 2014!!! 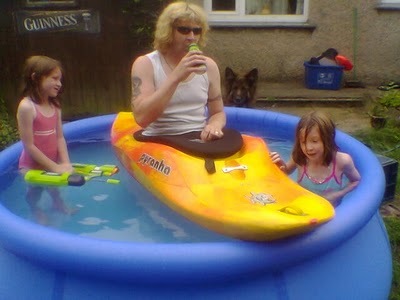 Signup at www.cranafest.ie NOW!!! This event is the second biggest event in Ireland after its first year running and the only one of its kind. 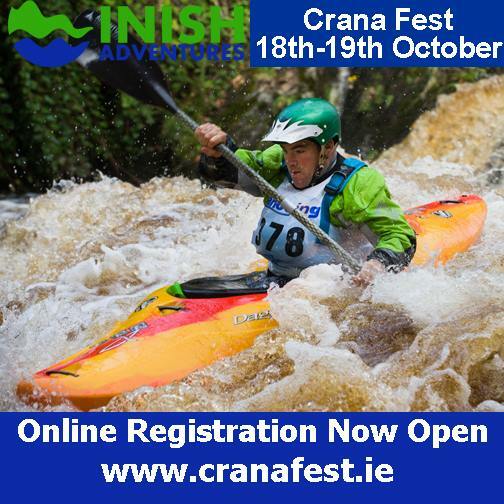 The Crana Fest will bring a large number of paddlers from as far away as Cork and even England and beyond as people have contacted us from as far away as Canada. This year 2014 is the Crana Fests six annual event, organisers are planning for over 500 people to attend this years event.